Ever wonder how vintage-bike competitions are judged by professionals? 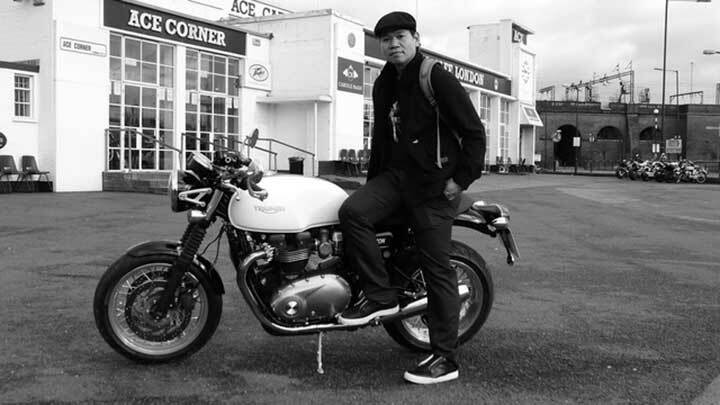 Popular TV host and motorcycle enthusiast Jay Taruc of Ride.PH has invited three foreigners who are well-known gurus within the vintage motorcycle community. Coming from Australia and Malaysia, these three distinguished gentlemen will arrive in the coming days to help in choosing the Best Vintage Bike at the Philippine Moto Heritage event from September 29 to 30. The venue is at The Upper Deck of Ortigas Technopoint in Pasig City. 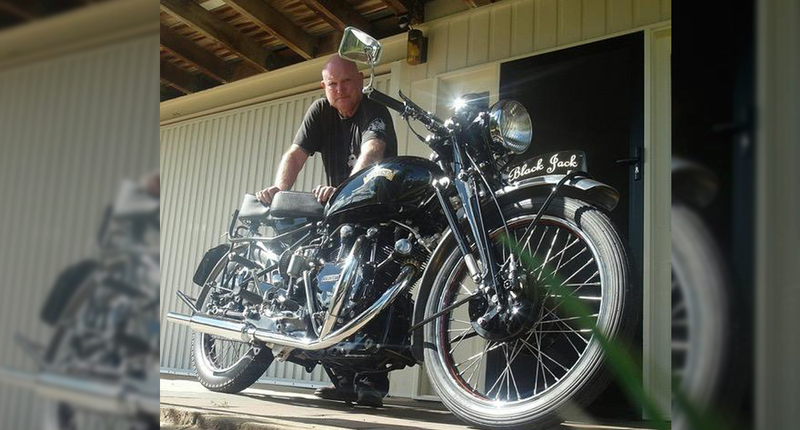 Now based in Cairns, Australian Stephen Carson operates and curates a motorcycle museum called ‘Blast from the Past’ in his hometown. Let's have a quick walk down memory lane. 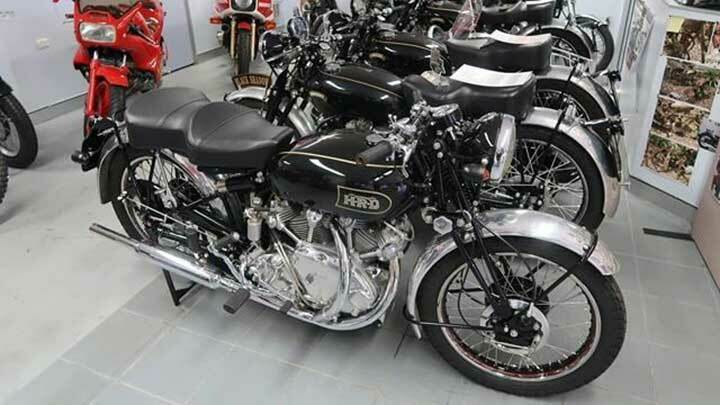 His priceless collection includes an ultra-rare Vincent Black Lightning and a Triumph X75, along with old-school Nortons, Hondas, Ducatis and BMWs. At his birthplace in Ireland, Carson maintains a BMW R 69 with a sidecar, which he and his Filipina wife Violeta occasionally ride around Europe. 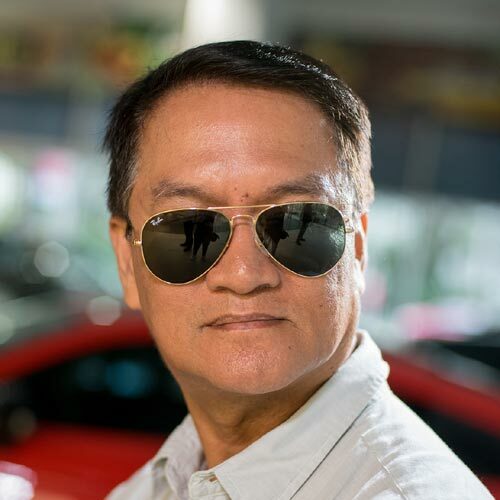 Adding to the impressive lineup of bike show judges is Norty Alex Foo, an accomplished motorcycle journalist from Malaysia. He writes for New Straits/ Sunday Times and Motorey Magazine. 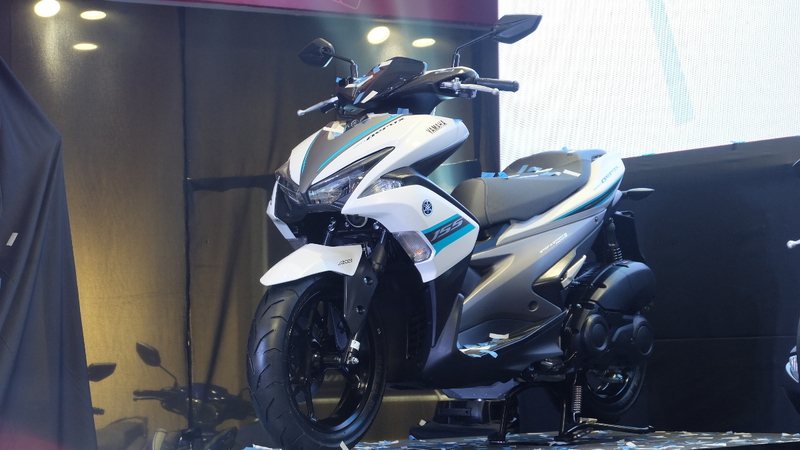 Alex has been involved in different motorcycle events as an organizer in his country. In 2012, he was co-organizer of ‘All Bikes Concours’ and later became the chief judge in successful motorcycle shows in Malaysia. Also judging the bike show entries at the Philippine Moto Heritage is Mohd Azmi, also from Malaysia. The three will be joined by Benjie Dompor of Benjie Cafe Racer Team and Boying Malapitan of Anghel ng Lansangan. Both are respected members of motorcycle communities here and abroad. Now, you've got a dream team of judges to choose the best from around 40 entries. The following are the categories: Restored and preserved, stock vintage, classic, and antiques. Another event highlight is the arrival of the participants of The Distinguished Gentleman’s Ride, which prepared a program and exciting raffle prizes for Sunday. It's time for nostalgia. See you there!